Last year there was big major burger hype, with Shake Shack, Five guys from the USA taking over London. Patty & Bun has been on my to go list for a while and recently they took over Now dim sum opposite Liverpool Street Mc Donalds. The branch in the west end tends to be full of queues around the street block. The Patty & Bun Liverpool Street has limited seats. Wanting a quick bite I managed to grab a table. As someone that’s not a major beef burger fan I opted for the chicken alternative. You have a great selection of burgers, beef variations, and even a lamb option. Well, here at the Liverpool Street branch, you must make your way to the tills and order then find an empty seat to sit down. Everything is made to order, so no sloppy burgers here. Slathered together in toasted cushions, something that looked like deep-fried crunchy lettuce wraps appeared in front of my eyes. Sloped underneath thick white garlic aiolo. Slightly on the oiler the marinated buttermilk chicken melted in my mouth. Fully bodied with overpowering garlic after taste. 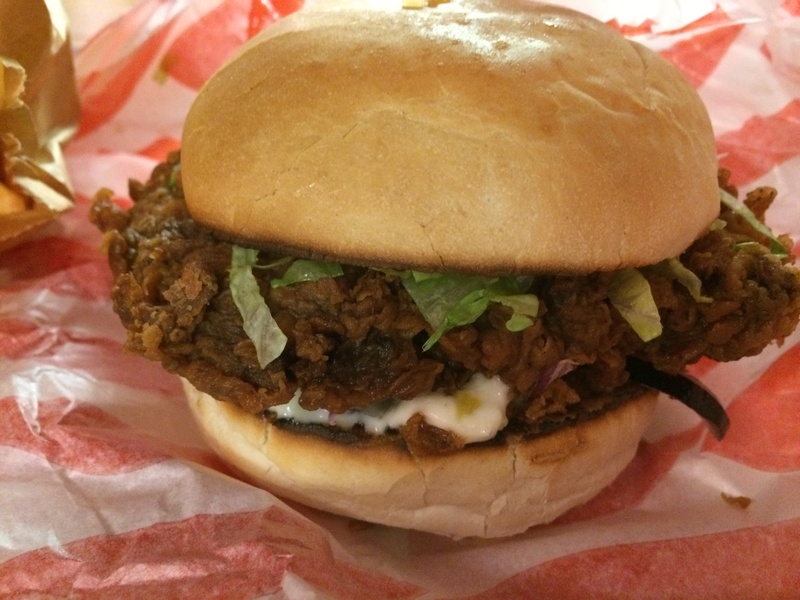 Deep-fried chicken is my weakness and this burger knocked the socks off to Meatmission’s one. The chips filled the air with botanical notes of rosemary. Simply lush, the crunchiness was consistent bite after bite. 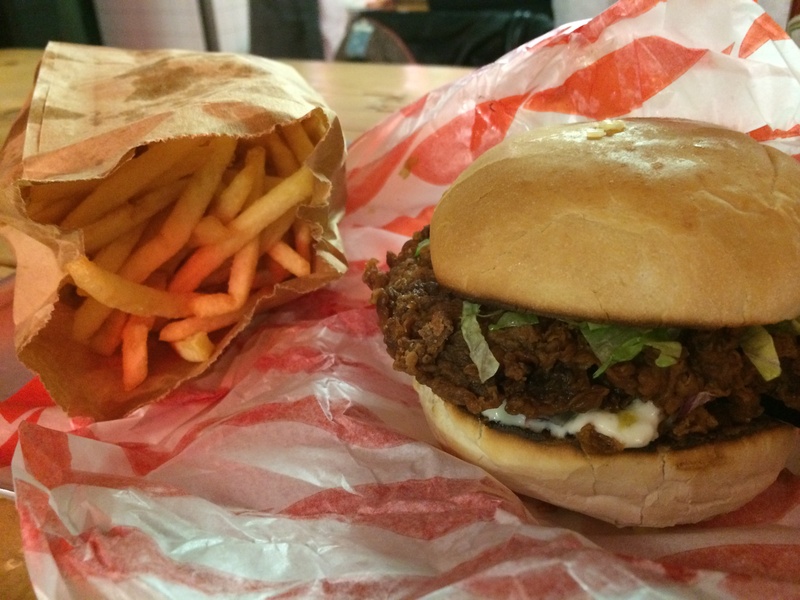 Patty & Bun certainly knows how to make a great burgers and fast food. I look forward to trying the rest of the menu out. Food & drinks cost around £13-15. page speed is major ranking factor for google now?